Providing a platform for communities to tell their real stories on stage. 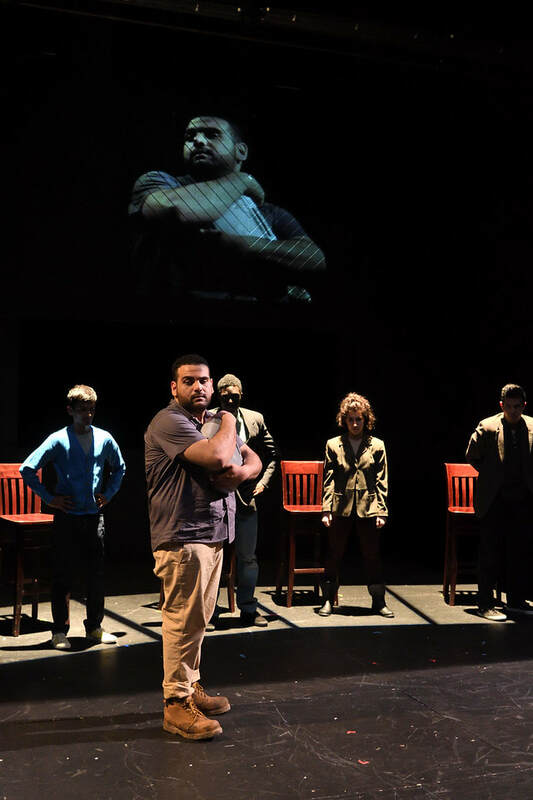 By collaborating with communities across the nation to tell their real stories on stage, Notch engages folks that our brick and mortar theaters are not reaching, personalizes important social issues for people on all sides of a conversation, raises awareness in a compelling way, drives change on a national scale, and prompts meaningful, lasting engagement at a grass-roots level. THERE IS NO GREATER AGONY THAN BEARING AN UNTOLD STORY INSIDE YOU." FIT, conceived by Marina Morrissey and written by Gwen Kingston, follows the story of Carrie Buck who in 1927 was the test case for a Supreme Court ruling allowing the forcible sterilization of women deemed “feeble-minded.” A ruling that has never been overturned. In a contemporary storyline, Don and June, who have Down Syndrome, want to have a baby. June’s mother is taking her to court because she believes her daughter isn’t equipped to raise a child. She is not “FIT.” Moving back and forth through time this funny and touching play asks audiences to question their own proximity to the Intellectual Disability community, how that community contributes to the diversity of a nation, and how we, as a society, are supporting spaces for inclusion. FIT was developed in partnership with members of the Intellectual Disability Community, their care takers, the people who love them, and the organizations that serve them. 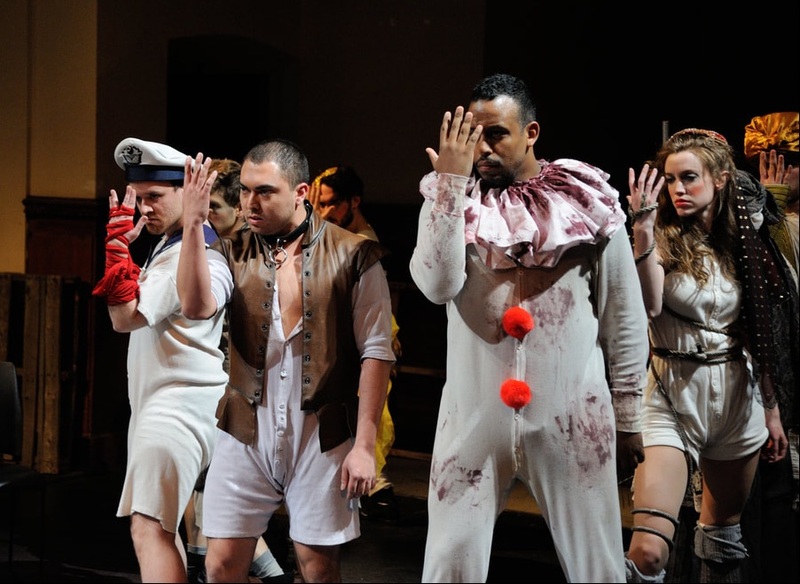 FIT premiered at White Heron Theatre on Nantucket, was presented at La Mama Studios in NYC, and with Trinity Rep (in collaboration with Spectrum Ensemble) in Providence, RI. Read N Magazine's article on the Nantucket production. Notch is collaborating with Jessica Kahkoska on a community-engaged, theatrical adaptation of The Wilderness Society's Too Wild To Drill initiative, which asks: What if we destroyed some of the best wild places in America for short-lived commercial gains? The program is traveling to 15 rural communities identified by The Wilderness Society as under tremendous threat for oil, gas, and mineral extraction on public lands and is currently active in the North Fork of the Gunnison region of Colorado. 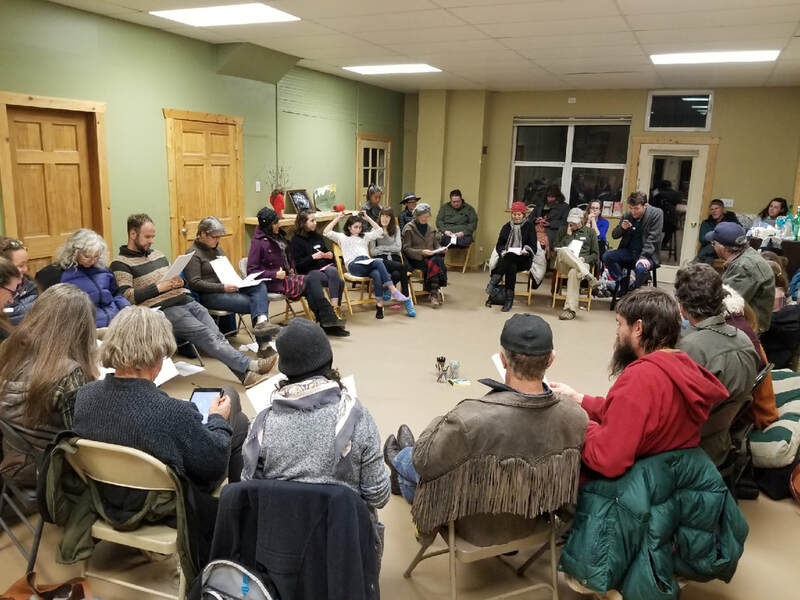 In each community, we develop a series of plays- through public storytelling events- to be performed by community and professional actors in outdoor, wilderness spaces. ​The program was awarded a creative residency in Montana with the Taft-Nicholson Center, a Travel Grant from Network of Ensemble Theaters and was recently featured on HowlRound. Notch joins Mauricio Salgado, Arielle Julia Brown and Carlos Sirah along with community partners The Delta Cultural Center, The Elaine Legacy Center for Research, Preservation and Tourism, and the Boys, Girls, and Adults Community Development Center. 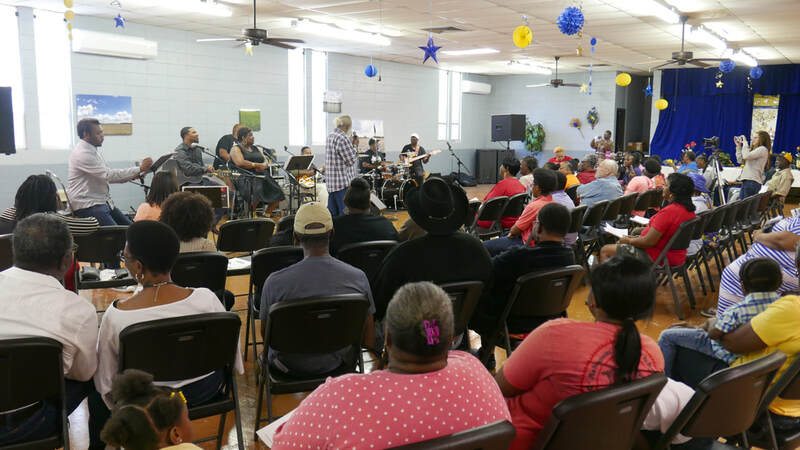 Remember2019 is an effort to make space for the congregation of the Black communities and Black cultural workers of Phillips County, AR. Our work is to support and facilitate local practices of self-determination, memory, and reflection, that are directly related to the mass lynching of 1919, the lasting effects of racial terror, and the current and future health of these communities. Remember2019 is producing six artistic residencies over the course of six years where Black cultural workers in the Arkansas Delta create self-determined performances around topics of memory and reflection, 100 years after the mass lynching that took place in this community. 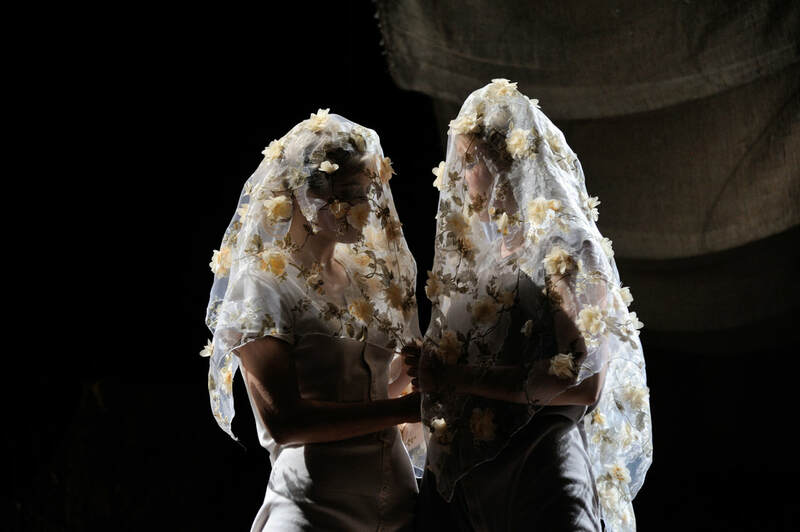 Remember2019 has been awarded an Exchange Grant from Network of Ensemble Theaters, a MAP Fund Grant and a grant from the JKW Foundation. The program was profiled by the US Department of Arts and Culture and on Medium. To learn more visit ​remember2019.org. Long ago, long ago. The simple things come back to us. They rest for a moment by our ribcages then suddenly reach in and twist our hearts a notch backward."